If you are susceptible to household allergens such as dust and pet dander, it is important to keep up with regular carpet cleaning. 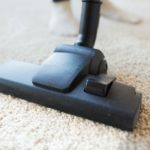 So, if walking into your bedroom or living room has your eyes tearing up, or your coughing or sneezing has gotten worse than it could be time for a carpet cleaning. 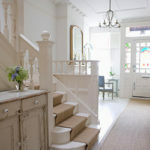 Have you noticed how over time monochromatic carpets tend to become multiple shades of whatever colour they are? That’s because dirt accumulates in the most frequently used areas of the carpet causing those different shades. So, if your floor has its version of fifty shades going on, then a thorough cleaning may be in order. If your carpet has been subjected to damp conditions or food spills that haven’t been cleaned promptly, light or dark spots of mould or mildew may begin to appear. If this is caught early, a good cleaning may solve the problem, but in bad cases, your carpet may have to be replaced. Stains can occur for all kinds of reasons, from little ones and pets having accidents, to that careless friend who accidentally knocked over a glass of red wine at your last dinner party. Whatever the reason, a professional carpet cleaning can get rid of these stains and help get your carpet looking new again. Let’s face it. Your carpet is going to smell sometimes. It may be from dirt being tracked in, or it may be from your wet dog deciding to use your carpet as his towel. Whatever the reason though, these smells should disappear quickly with a little help from a carpet deodorizer. When smells start to linger, however, it is a sign that it is time to have those carpets cleaned. Constant foot traffic means that dirt is going to start weighing down the fibres in your carpet making it appear flat and worn out. You’d be surprised at how far a good cleaning will go to fluffing it back up again. Maybe your carpet looks and smells fine, but you know for a fact that it has been more than a year since its last cleaning. But even though you can’t see any dirt, that doesn’t mean it isn’t there. It’s time to pick up the phone and make an appointment to have your carpets cleaned. If any of the seven signs above applies to your carpets, call the professionals at Kleen Rite today. We would be happy to give you an estimate. 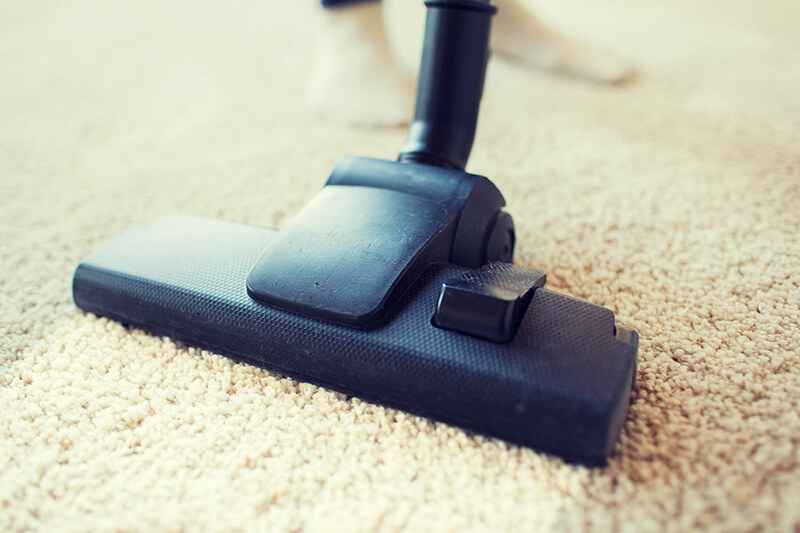 Top Tips for Maintaining a Clean Carpet!